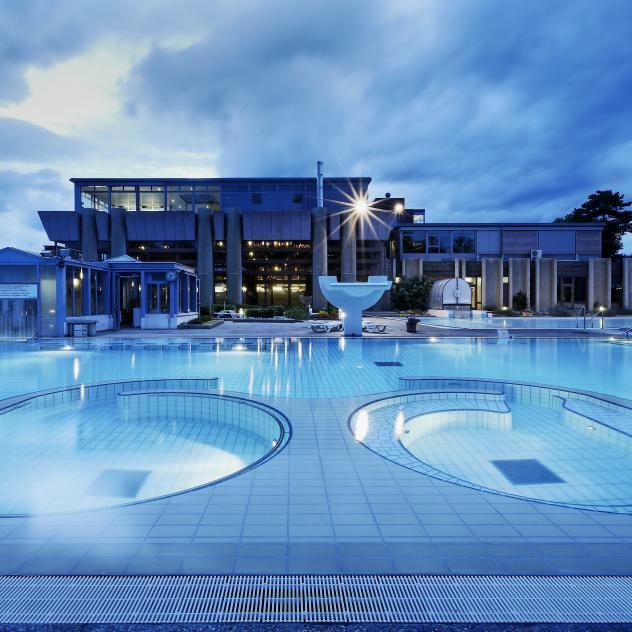 Yverdon-les-Bains Region offers the ideal setting for the organisation of events, such as seminars, team building, conferences and company outings. The modular Marive hall, located near the lake and the main train station, can receive up to 900 persons. Set in a more medieval decor, the castle of Yverdon-les-Bains is a preferred venue for events up to 200 persons. 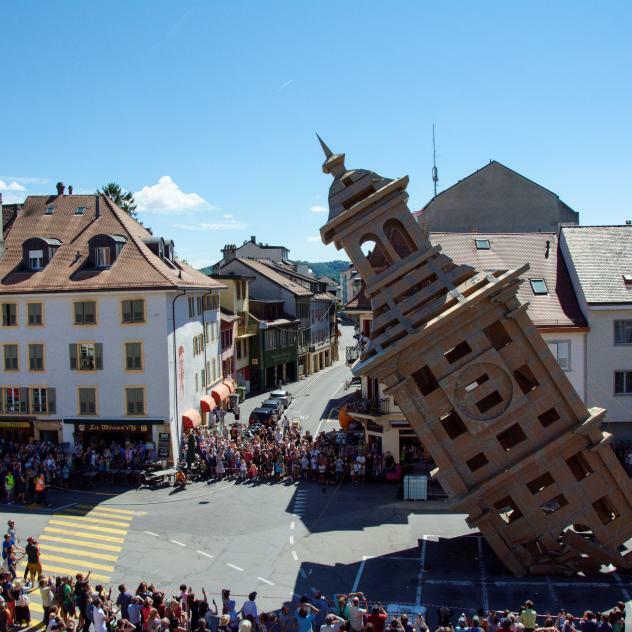 The hotels in Yverdon-les-Bains offer some 600 beds. Countless sites and villages, which are less than a 30 minutes’ car ride away, offer a great variety of halls and venues for celebrations: manors, castles, cellars, town halls or refuges.